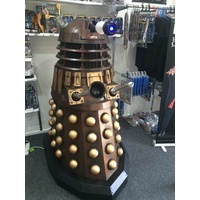 One of the most iconic Sci Fi characters ever has returned in her thirteenth incarnation for all new adventures across space and time. Exploring the universe, sonic screwDoctoriver in hand, she is ready to sort right from wrong and save civilisations throughout the galaxy. 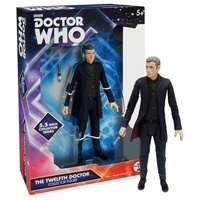 The Doctor Who 13th Doctor action figure is 5.5 inch scale and comes with sonic screwDoctoriver accessory. 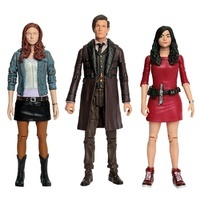 The figure has multiple points of articulation and features the Doctors outfit from the TV series.